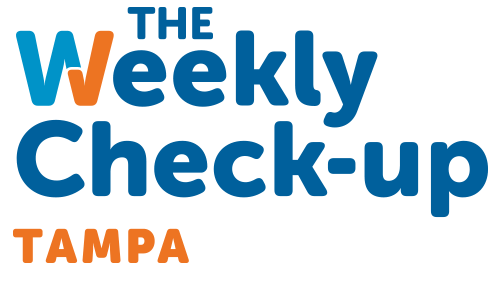 JoJo Petrella is the high-energy host of The Weekly Check-Up in Tampa-St. Pete, offering listeners a go-to resource for the latest healthcare news, views, and tips for better living. Well known to 102.5 The Bone fans from her years as co-host of the hit show, “Miggs and Swig,” JoJo ensures that listeners are not only educated, but also entertained. 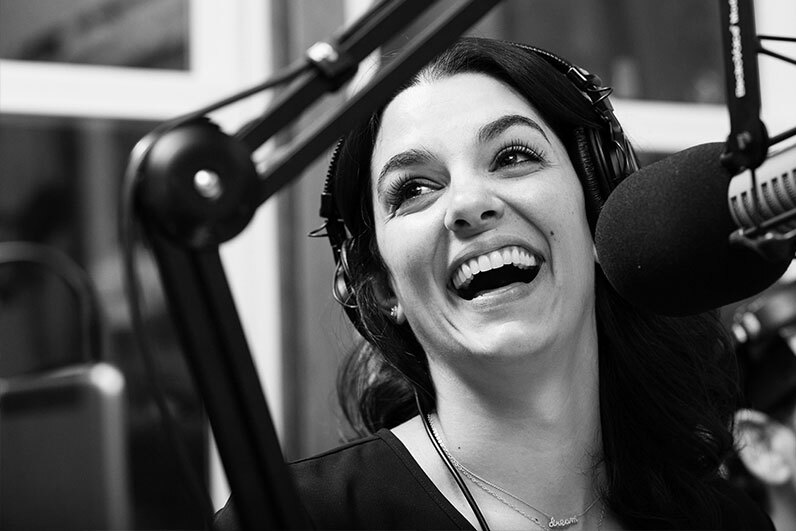 Each week, JoJo brings listeners live interviews with the community’s top physicians and medical specialists—with a woman-on-the-street perspective, and direct access to the experts that can help listeners stay healthy and feel their best. Tune into The Weekly Check-Up, presented by Florida Cancer Specialists, Saturday mornings at 10 on 102.5 The Bone.